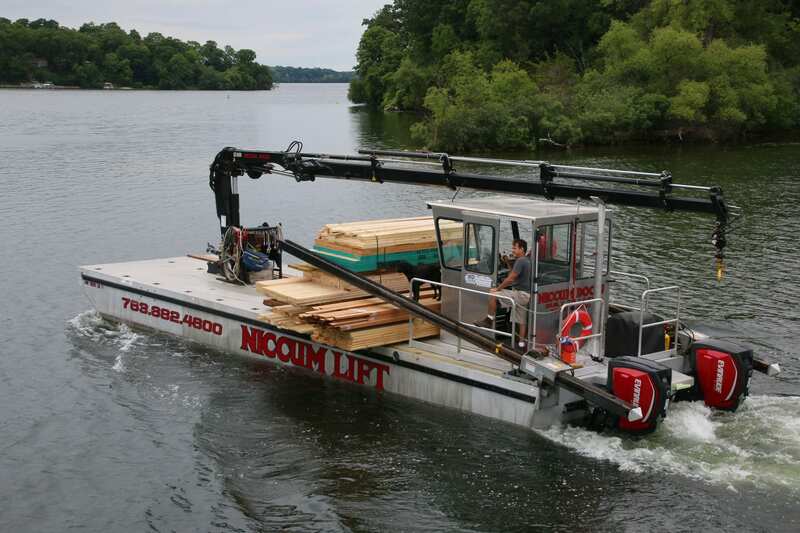 There’s only 1 Niccum Docks, the leader in providing custom dock solutions. Remember, if you don’t see the Niccum Docks Logo, by Bret Niccum and Tony Schmidt, it’s not built to last. 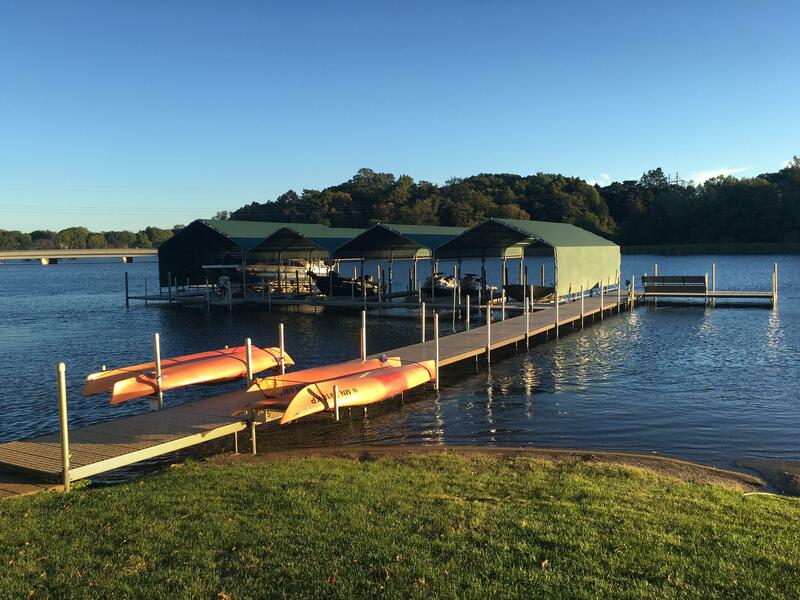 We are located in the heart of Lake Minnetonka and know that lakeside moments that last a lifetime begin at the dock. Your dock is a multi-functional center of activity. It’s used as a pier, a swim platform, and a ski launch, as well as a quiet refuge with a cup of coffee for a morning sunrise or enjoying the calm comfort of an evening sunset. That’s why it is so important to choose a dock that’s safe, reliable, well constructed and suited for your lifestyle and property. 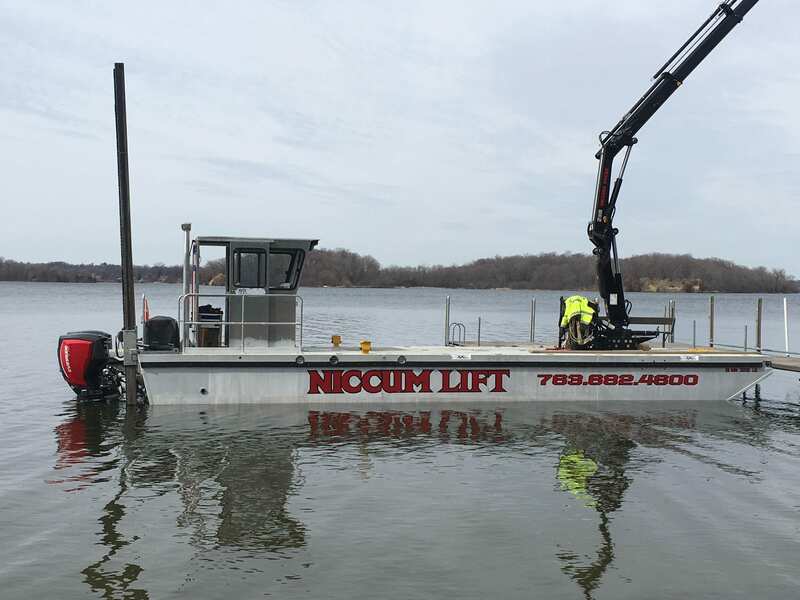 Niccum Docks, established in 1969, is a trusted name on Lake Minnetonka, White Bear Lake, Brainerd area lakes, Balsam Lake, and on the St. Croix and Mississippi River, along with many other bodies of water in the upper MidWest. With more than 35 years of experience under the ownership and leadership of Bret Niccum and Tony Schmidt, you’ll quickly see that we understand your waterfront property and leave no detail overlooked when designing your custom docking system. 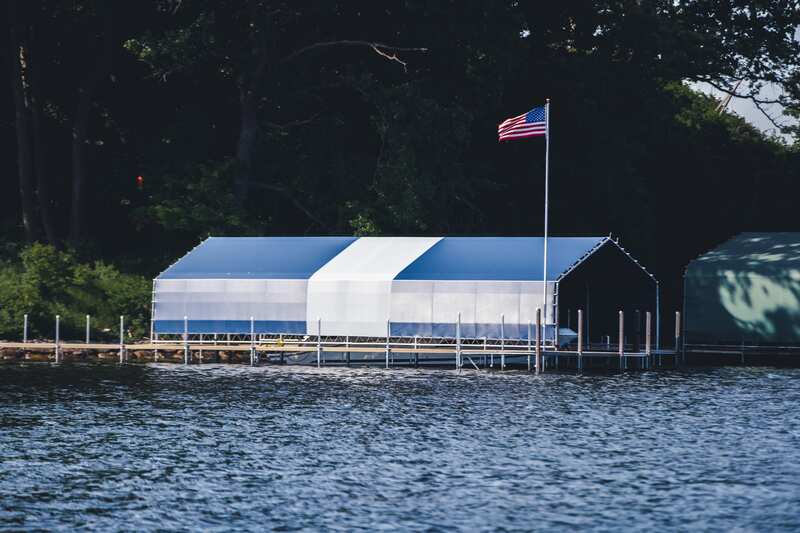 Our dock solutions come complete with Niccum boathouses to protect your marine investment, boat lifts to make boating easier and get you on the water fast and a variety of accessories such as benches, paddleboard racks, ladders, diving boards and more! We build dock solutions that are aesthetically pleasing while meeting your exact requirements to complement your waterfront property. 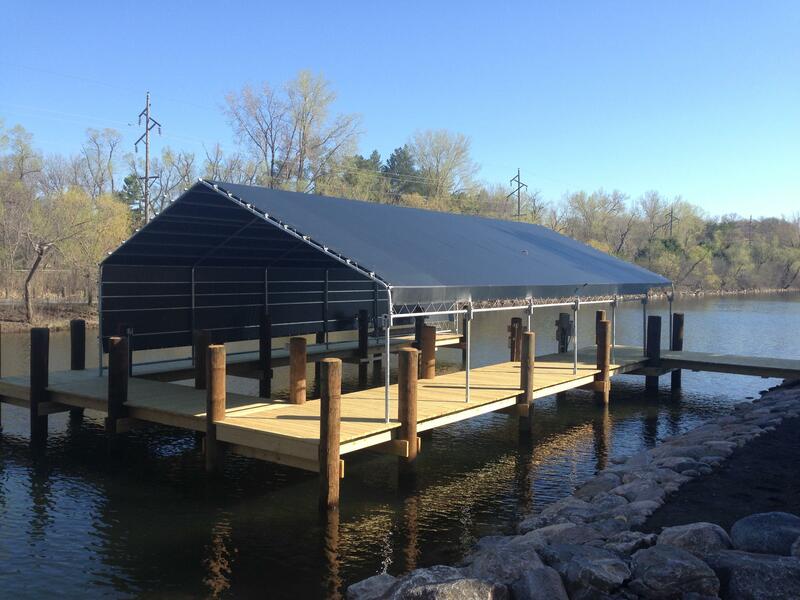 Niccum dock systems can be expanded or reconfigured year after year, making it a great seasonal or permanent solution for virtually any waterfront or water bottom. Our products are backed by our unmatched service and are built to endure years of service while making years of lakeside memories. Call us today at 763.682.4600. On-site manufacturing means endless custom solutions for the simplest vessels ranging from 75lb canoe to 55,000lb commercial charter boats. Niccum Cedar – an exclusive! 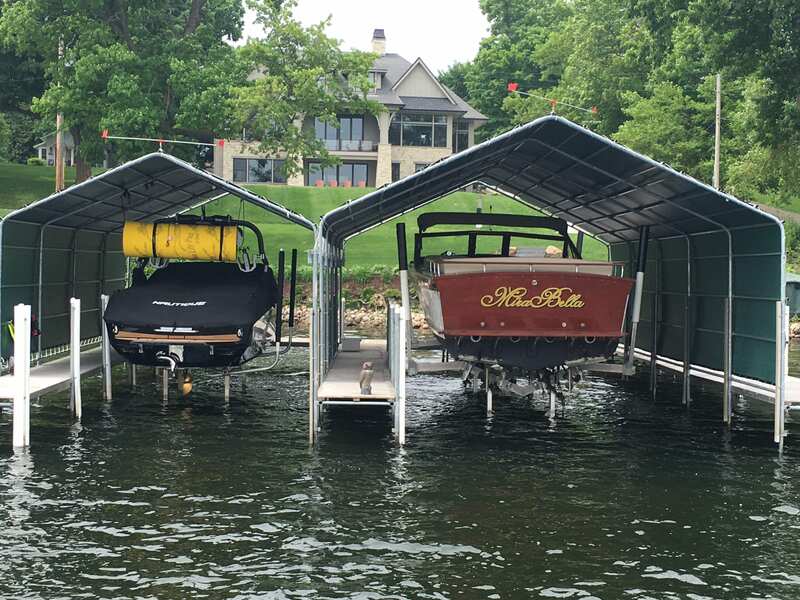 The most innovative and reliable boat lifts on the market from Golden Boat Lifts, Pier Pleasure and Sunstream to get you on and off the water fast! High Speed barge service with 11 Ton Articulating Crane moves from shore to shore with a minimal wake allowing for same day service. 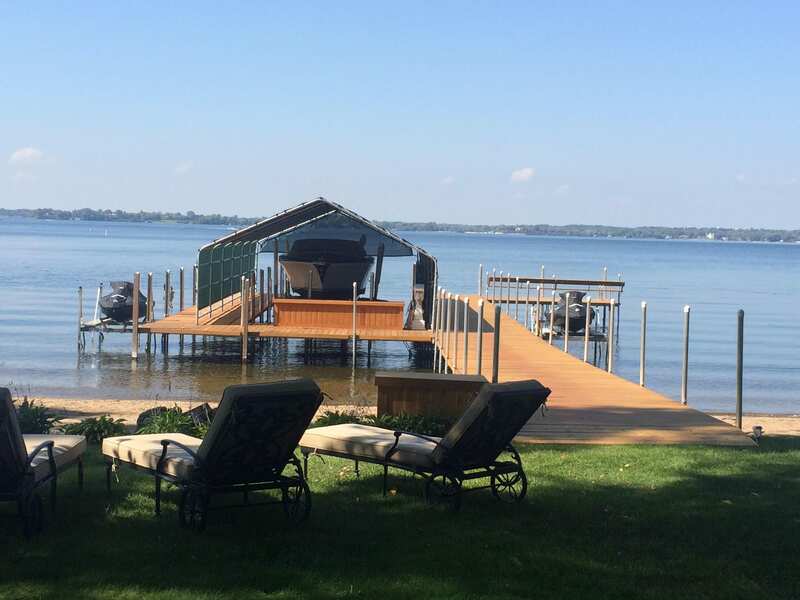 Niccum Dock systems are designed and engineered with materials built to last a lifetime. At Niccum Docks, we have custom manufacturing onsite which means our solutions are endless and our dock systems handle the simplest of vessels ranging from 75 lb canoe to large 55,0000 lb commercial charter boats ( an industry exclusive). Each Niccum Dock system is designed and fabricated to strict tolerances. Our attention to detail and use of the highest quality steel alloys, anti-corrosion coatings, custom milled clear cedar woodwork and now our exclusive Titan synthetic decking and fender systems provide the highest assurance for the protection of your boating investment large or small. Niccum Docks has you covered! 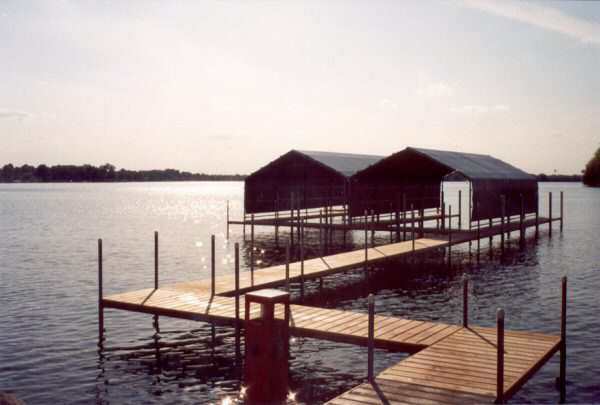 As a swim platform, Niccum Dock systems provide the industries most versatile designs. Our ability to custom manufacture means that our platform solutions are endless. In addition to assuring a design that complements all of your summertime needs, the fit and finish of each custom swim platform is second to none. Whether your wetting a line, swimming, entertaining nautical visitors, or just enjoying a starry night, a Niccum platform is the best way to bring your family’s event to the water! 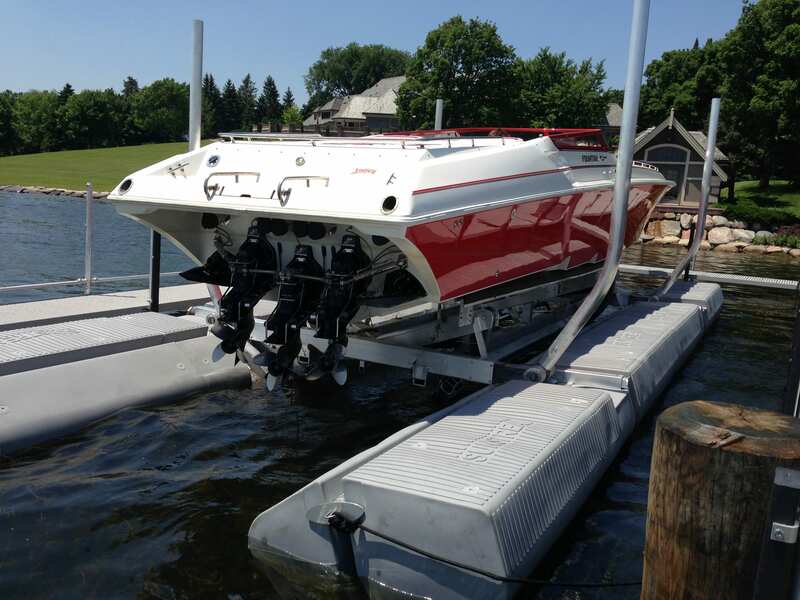 After designing and fabricating your custom dock and lift system, you can depend on us for spring installation, service, and fall removal of your Niccum Dock system and the added convenience of dockside spring delivery and fall pick-up for your boat and PWC. Our professional service staff arrives on schedule and is committed to providing you with prompt, efficient and the most comprehensive service in our industry. We’ve got you covered, call us today at 763.682.4600.